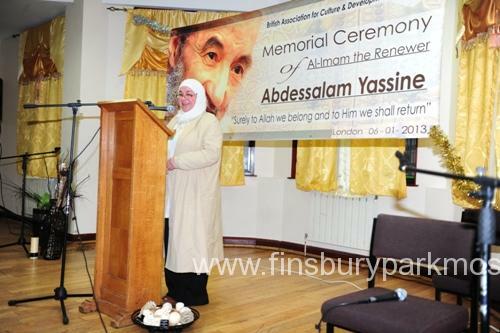 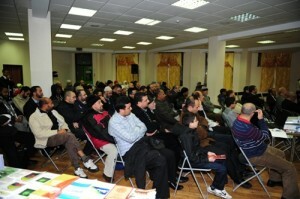 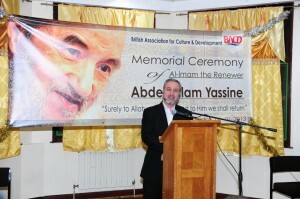 On January 6, 2013, the Finsbury Park Mosque hosted an event organised by British Association for Culture and Development (BACD), the memorial ceremony in the honour of the Imam Abdessalam Yassine, the founder of Al-Adl wa Al-Ihsan (Justice & Spirituality) Movement and School. 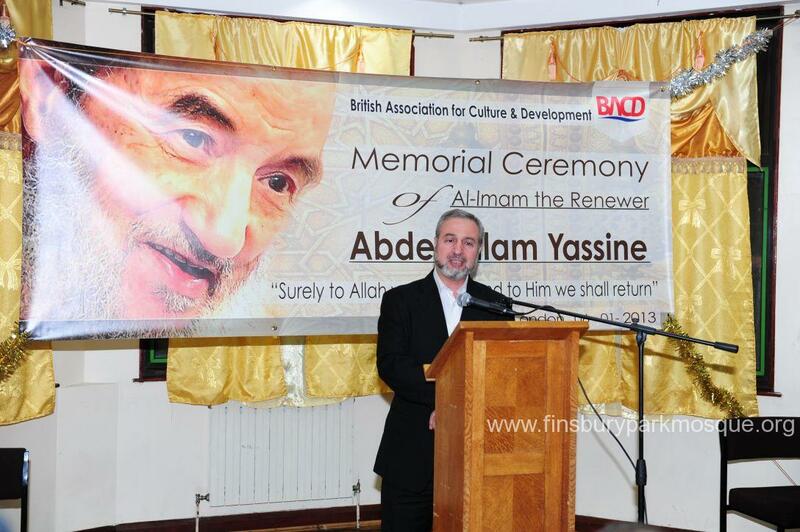 People from different walks of life attend the ceremony to show respect and gratitude for the life and legacy of the great scholar Imam Abdessalam Yassine, may Allah be pleased with him. 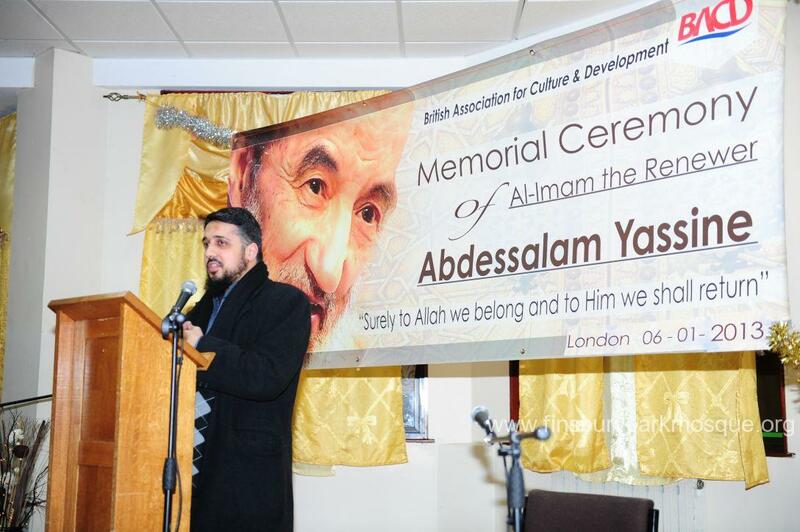 During the ceremony, leaders of the Muslim community addressed the guests offering their testimonial and tributes to the Imam Abdessalam Yassine’s life.